With iOS 10, Apple has added a number of new ways to interact with the operating system and your devices on a deeper level. One new trick is deeper download management abilities. Today we’ll show you how to manage your downloads using new iOS 10 features. 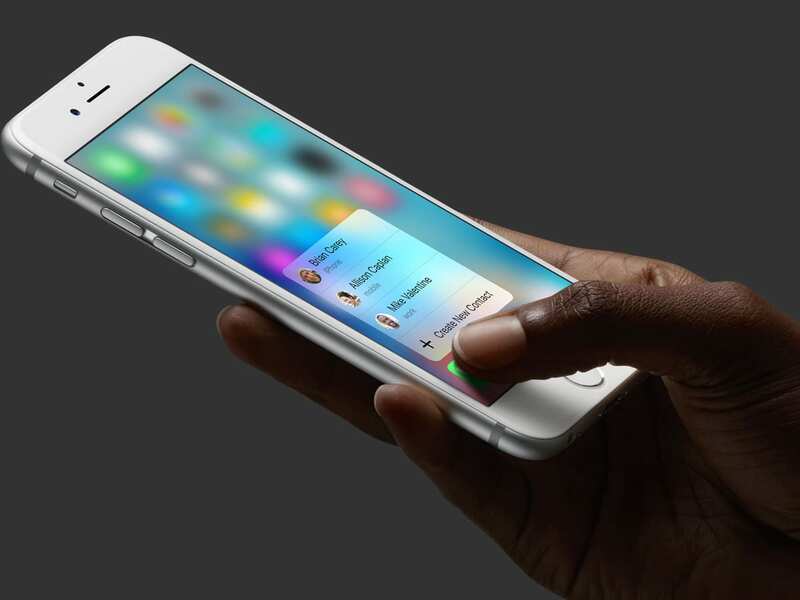 To start, you’ll need a device that has 3D Touch, meaning either an iPhone 6s or iPhone 7 models. Next, download an item on the App Store. Now, when you 3D Touch on an app currently downloading, you’ll see a number of new options in iOS 10. First, you can cancel the download, which will either remove the app or go to the previous version. You can also pause the download if you like, which will stop it until you continue the download again. And, most interestingly, you can prioritize the download, moving it up in the queue when a number of apps are being downloaded. This is a very helpful feature. 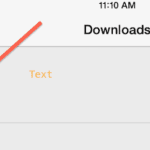 In older iOS, sometimes your downloads would get stuck. We have seen this issue while downloading a podcast as an example. That would pretty much hold the queue for all the other downloads until you went back and addressed the stuck one. 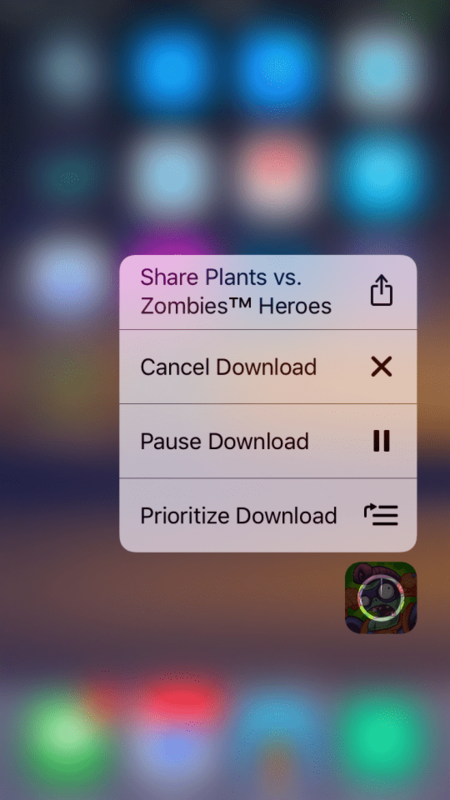 With this new feature of prioritizing, you can now have more control with your app store downloads. The 3D Touch features available in iOS 10 have seen quite some facelift. If you are interested in other new 3d Touch features in iOS 10, Please check out our post here. 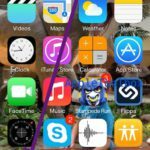 Appstore Download with Touchid Not Working in iOS 10? Several iPhone 7/ iPhone 7 + users have found that while trying to download apps using Touch-id on their new devices. 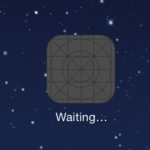 When you click on the install button, the touch-id prompt would show up however it will not download. it will take you back to the original screen prompting you to get download. If you are facing this issue with your iPhone, go ahead and disable Touch-id for app store and iTunes purchases. Switch off your iPhone. 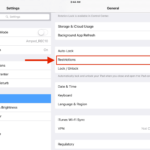 Turn it back on and re-enable the touch-id feature for app store and iTune purchases. This toggling should help you resolve this annoying issue. Take a look at our other iOS 10 Features and How-To Guides as well as our iOS 10 troubleshooting guide.